Welcome to my blog – a way in which I can communicate, record and share ideas….just like the visual diaries that I’ve always maintained throughout my journey as a visual artist. My current solo exhibition at Flagstaff Gallery is my first significant body of work after spending the last 8 years raising my family. Below I’d like to introduce these most amazing people in my life…..my wonderful husband Lyle, our eldest son Ercan, our two daughters Milania and Charlize and my young nephew Elijah. 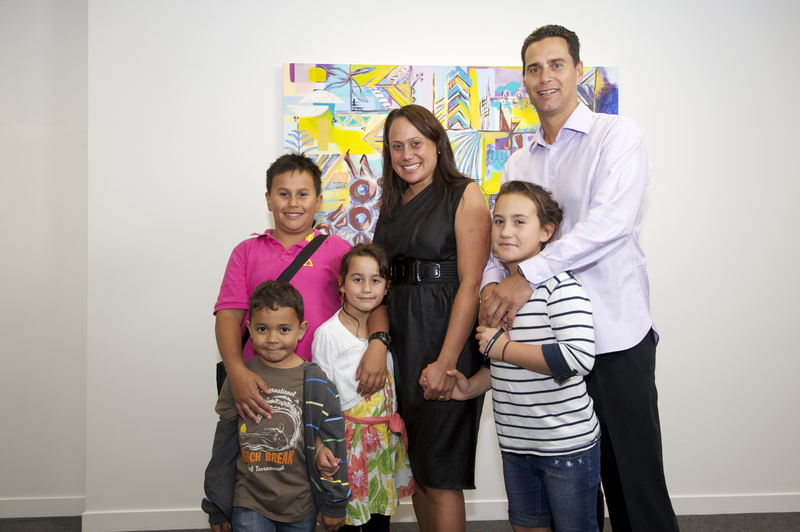 Here we are all at the opening of my exhibition at Flagstaff. It’s appropriate that my first entry is all about my family – their love and support sustains my career as a professional artist. 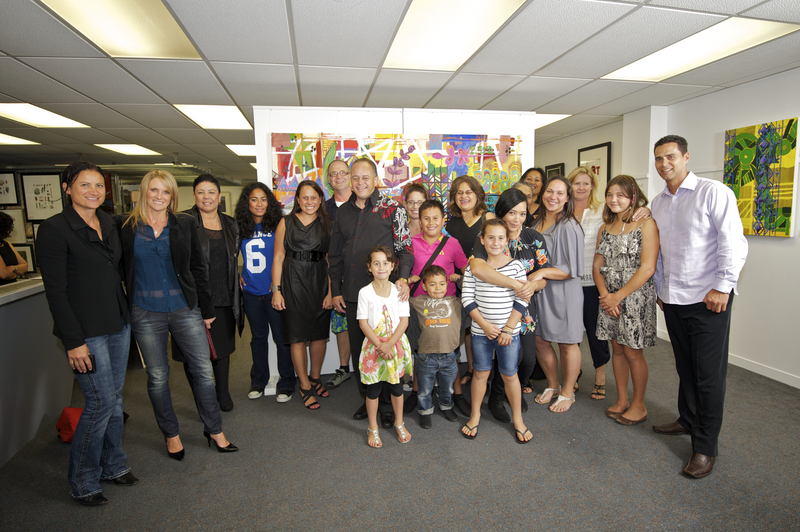 Thank you all for coming to support me at my opening….I so appreciate you all!